Dr. Tom Green has been both a student and teacher of sustainability since 1972 with more than 100 publications addressing the soup to nuts of sustainability. He is an entomologist, certified crop advisor, USDA Natural Resources Conservation Service technical service provider, husband, father and sailor. 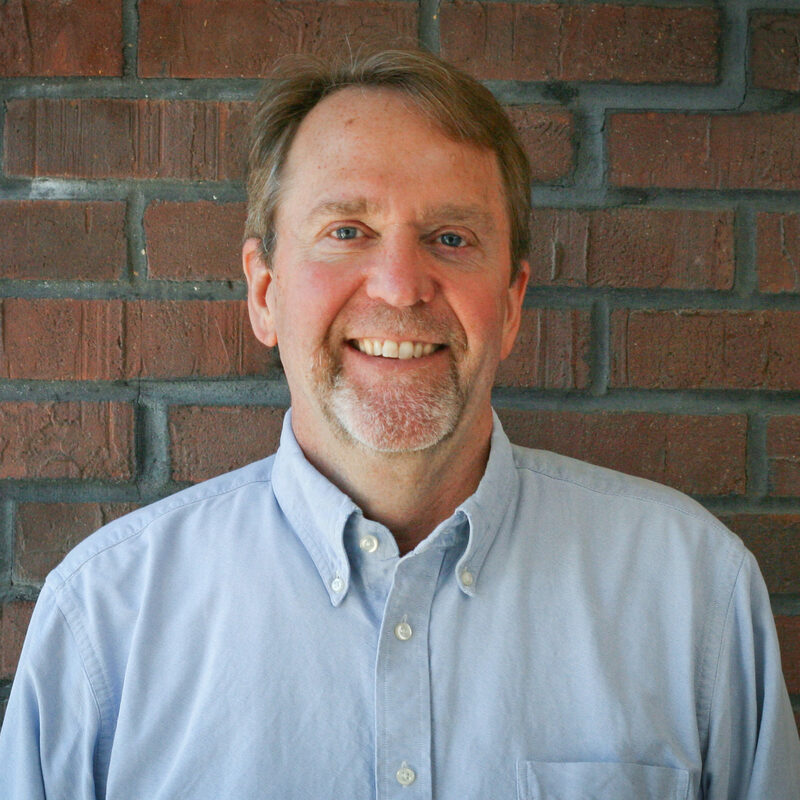 In 1998 Dr. Green founded the IPM Institute, the home for the Sustainable Food Group.